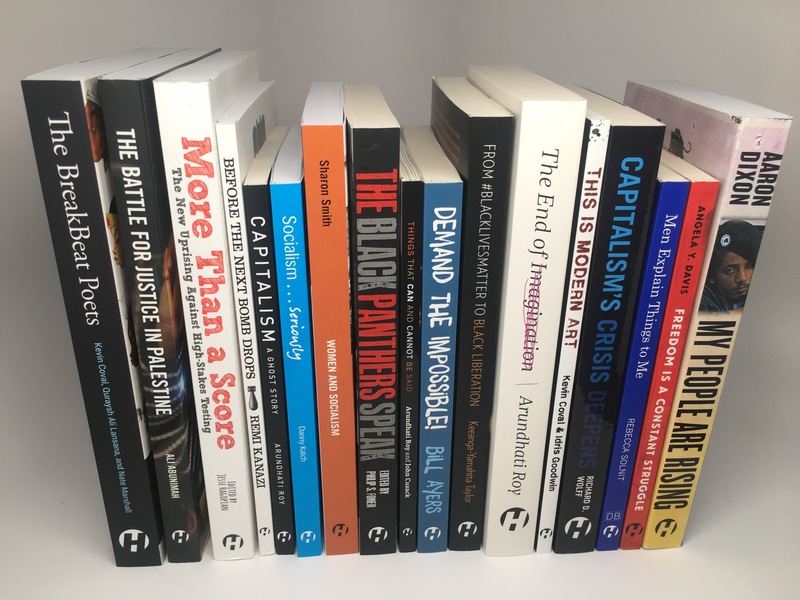 A sweeping collection of the most vital and representative writings of the Black Panther party. Here are Huey P. Newton, Bobby Seale, Eldridge Cleaver, and Fred Hampton; Kathleen Cleaver and other Panther women; the party's court battles and acquittals; its positions on black separatism, the power structure, the police, violence, and education; as well as songs, poems, and political cartoons. This is the story behind the Black Panthers. Philip S. Foner was one of the most prominent Marxist historians in the United States. A prolific author and editor, he tirelessly documented the lives of workers, African Americans, and political radicals. The legend of Joe Hill, brought to life through his letters, songs, and writings.